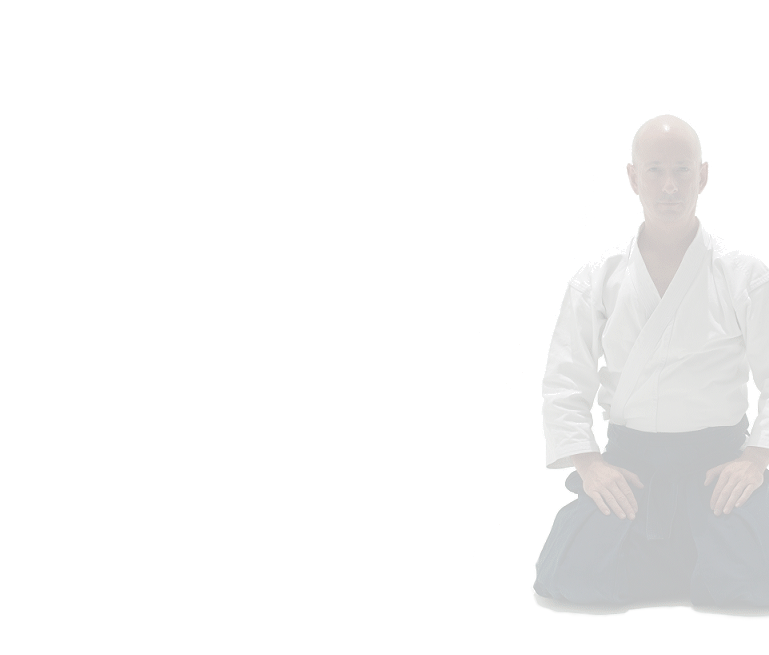 A unique possibility has opened up for Aikidoka to participate in Uchi Deshi training programs directly under the supervision of Hiroki Nemoto Sensei. Hiroki Nemoto Sensei started his Aikido training at the age of 14, training directly under O-Sensei Morihei Ueshiba in the Iwama Dojo. After O-Sensei’s passing, Nemoto Sensei trained diligently under Saito Sensei. People travelling to the Iwama Dojo throughout the years have known Nemoto Sensei as Saito Sensei’s closest student. He has always taken special care of the foreign uchi deshi, and his dynamic and precise techniques have made a great impression on all who have seen him.